For generations, Norman Equipment has been the Midwest’s leader in providing expertise and top quality air preparation equipment such as filters, regulators, lubricators, dryers, combination units (FRL’s) and accessories. 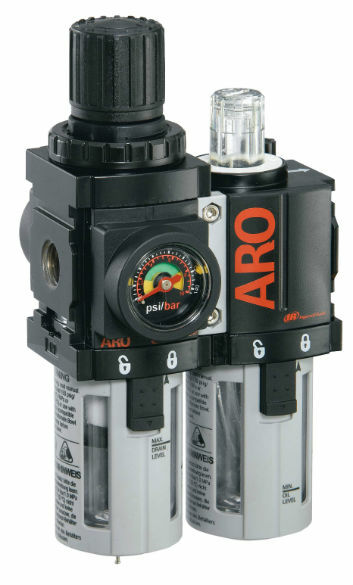 Correct air preparation is essential to keeping your air supply in top operating condition and your pneumatic system trouble free for a long time. Clean air is an important element necessary for the proficient operation of tools, equipment, and machinery in almost every industry. Our individually mounted or combination units not only provide accurate pressure and consistent high flow with low maintenance but can include safety features such as lock out valves, locking bowls, clear markings, as well as check valves and soft start valves. 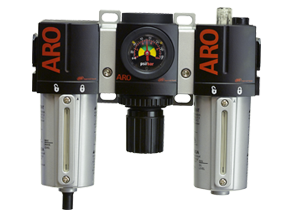 Ask about our units and accessories that are ATEX certified and can be used in hazardous locations. All are available with a wide range of standard sizes and various options including media, drain types, outlet pressure, bowl type and more to meet your air preparation needs. Many units are also available in stainless steel suitable for marine, petro-chemical, food processing, medical, dental applications. Call or inquire online for additional information or if you need a product quoted today.